Onconova Therapeutics Inc plans to raise $13.66m through a public offering of 8.65 million shares priced at $1.58 a unit. The US-based biopharmaceutical company plans to use proceeds towards the development of clinical and preclinical programmes, general corporate needs and working capital. H.C. Wainwright & Co.LLC has been appointed as the book-running manager for the offering and Morgan, Lewis & Bockius LLP as legal advisor. Humorigin Biotechnology Corporation has announced the private placement of ten million shares of its common stock. The Taiwanese biotechnology company plans to use proceeds towards working capital. US-based biotechnology company Zosano Pharma Corp plans to raise $50m through a public offering of shares of its common stock. The company is also providing a 30-day option to underwriters to buy additional shares worth $7.5m. Zosano plans to use proceeds towards the completion of long-term safety study of M207, as well as for general corporate purposes and working capital. BTIG, LLC has been appointed as underwriter for the transaction and Foley Hoag LLP as the legal advisor. Auris Medical Holding AG has announced a public offering of 12,499,999 shares priced at $0.44 a share to raise gross proceeds of $5.5m. The company has simultaneously agreed to issue warrants to buy an aggregate of 7,499,999 common shares priced at $0.50 a share in a private placement. Based in Switzerland, Auris Medical is a novel pharmaceutical therapies developer that plans to use proceeds towards working capital and general corporate needs. 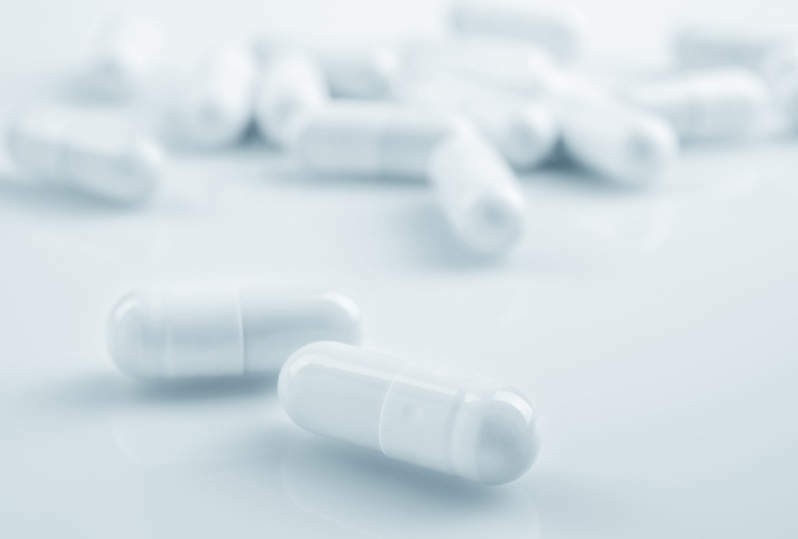 US-based Alder Biopharmaceuticals Inc has issued a public offering of 2.5% convertible senior notes due 2025 to raise $250m. The company has also granted the underwriter a 30-day option to buy $37.5m of additional notes. The company plans to use proceeds towards development, FDA approval, and commercialisation of eptinezumab. Regulus Therapeutics Inc plans to raise $150m through a public offering of shares, preferred stock, warrants and debt securities. The US-based biopharmaceutical company intends to use funds towards clinical development of its product candidates, working capital and general corporate needs. Israeli biotechnology company Cellect Biotechnology ltd has issued 484,848 registered american depositary shares (ADS) at a price of $8.25 a share to raise $4m. H.C. Wainwright & Co LLC is serving as the placement agent, while McDermott Will & Emery LLP and Doron Tikotzky Kantor Gutman & Amit Gross have been appointed as legal advisors. Metrion Biosciences Ltd has purchased a portfolio of more than 2,000 small molecule potassium channel inhibitors from Japan Tobacco Inc (JT). Japan Tobacco will receive an upfront fee and milestone or royalty payments, as part of the agreement. Based in the UK, Metrion is a contract research and drug discovery company, while Japan Tobacco is a cigarette manufacturing company. CASI Pharmaceuticals has purchased a portfolio of 25 FDA-approved abbreviated new drug applications (ANDAs), one tentatively approved ANDA, and three pending ANDAs from Sandoz Inc for $18m. The acquisition will enable CASI Pharma to build a strong product pipeline and commercialise product candidates in China. CASI is a biopharmaceutical company, while Sandoz is a generic pharmaceutical organisation. Both companies are based in the US.